A trend that has been building over the last couple of years but was very clear at 3daysofdesign is the use of much more colour - much deeper, stronger and richer colours. This was perhaps most obvious at &Tradition, Gubi and at Frama and with the works of the wallpaper designer Heidi Zilmer and the works at File Under Pop. And along with the stronger colours was more pattern and stronger texture … the obvious example was with the work of Niek Pulles for the exhibition Re-Framing Danish Design but Gubi have been using boldly-patterned fabrics in strong colours for upholstery for years. 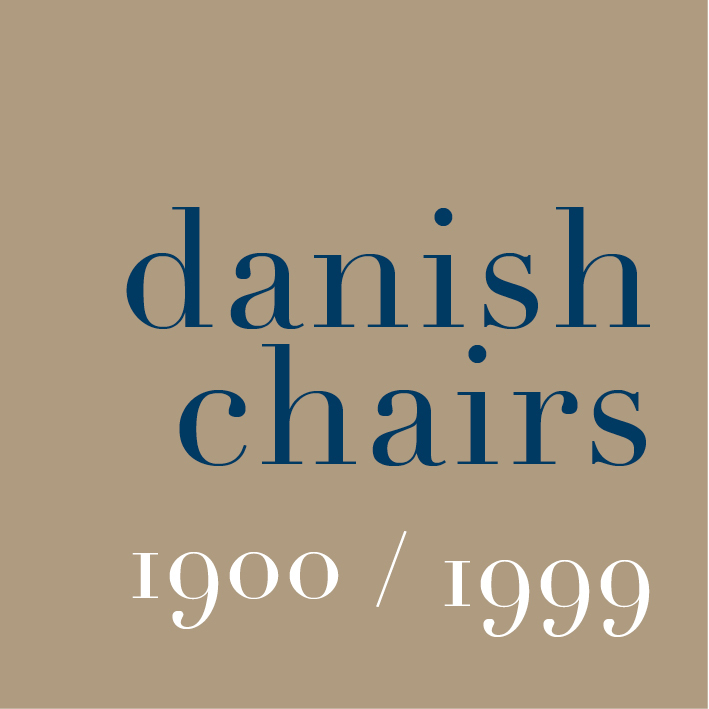 Major furniture companies including Normann, Muuto and Fritz Hansen have produced new chairs or, in the case of Fritz Hansen, released chairs in new colours, where different colours in the range work together so dining chairs in several different colours or tones can be mixed around a table. Distinct colours can mark and distinguish a company from the competitors and can go a long way towards forming a clear brand image. This is also a sensible business move … distinctive colour range for chairs can be part of a broader range of related products and colour is one area where on-line sales loose out against going to the showroom or design store. White walls and pale wood are still the stock image conjured up to represent Scandinavian design but curiously this represents a relatively short period of classic design through from the 1950s but was never the whole story anyway - designers like Verner Panton used strong bright colours, Arne Jacobsen used pattern for textiles and wallpaper and upholstery has always been in offered in strong block colours. Flügger, the Danish paint company, has a historic colour range and many of the dark greens, smokey blues and deep mauves appearing now can be found there produced from the careful examination of historic colour schemes. The source of inspiration for these new colours being used by current designers can be tracked back to Danish vernacular furniture from the 16th, 17th and 18th centuries; the early 19th century where strong blocks of deep colour with vibrant pattern for wall and ceiling decoration were used - just look at the interiors of the Thorvaldsen Museum - and these dark colours continued to be used in Danish homes through the 19th and into the early 20th century.